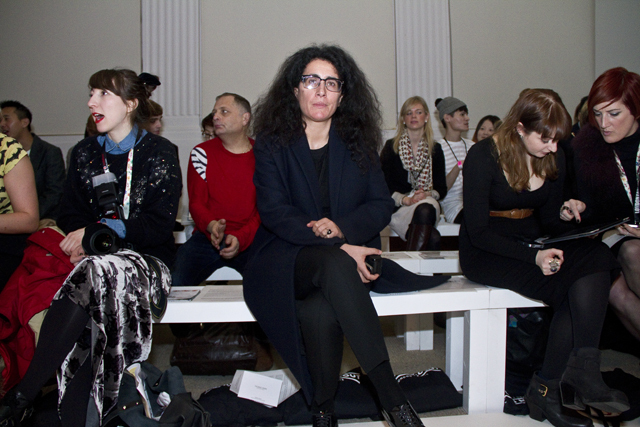 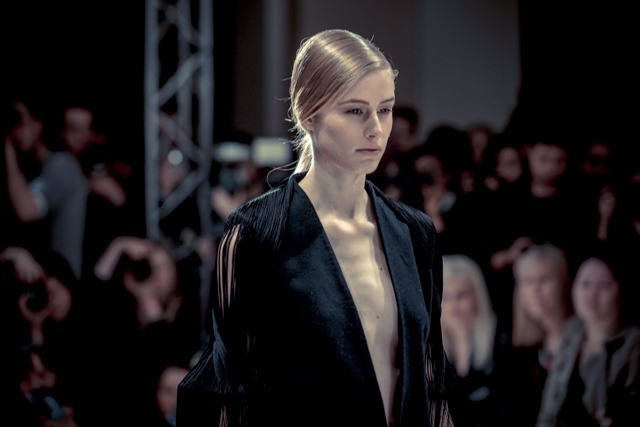 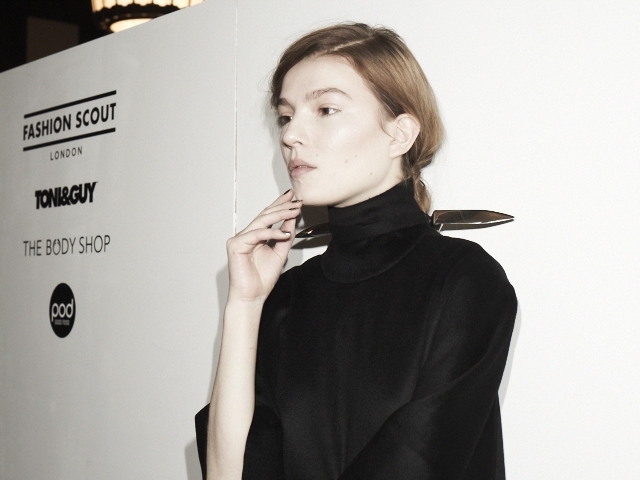 Here are just a selection of the key moments from Day Three at Fashion Scout. 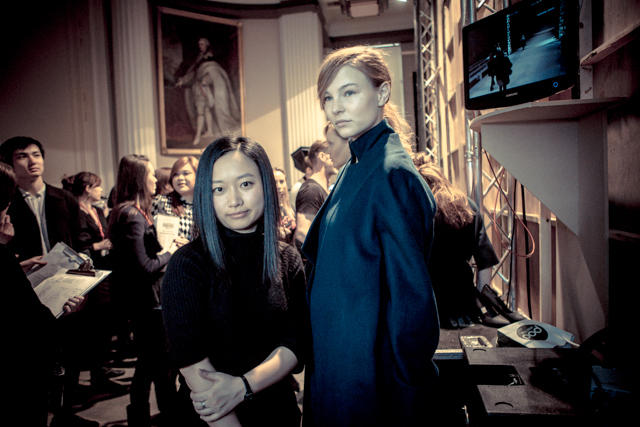 Today saw some of our most renown shows, including our highest honour- the Merit Award, Yifang Wan, and our One's To Watch Showcase. 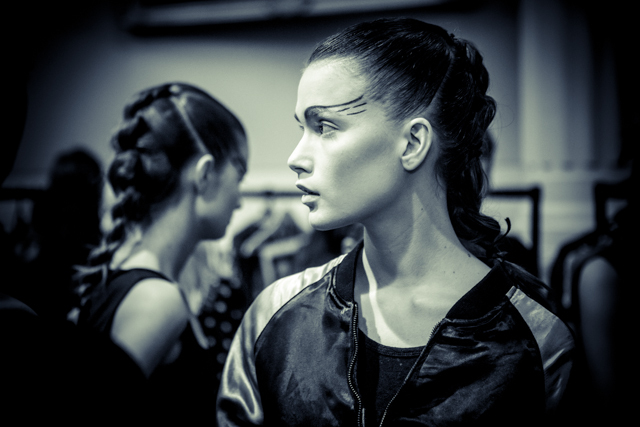 Keep up-to-date with everything happening on and off the catwalk, backstage and behind the scenes stay tuned to the Fashion Scout blog. 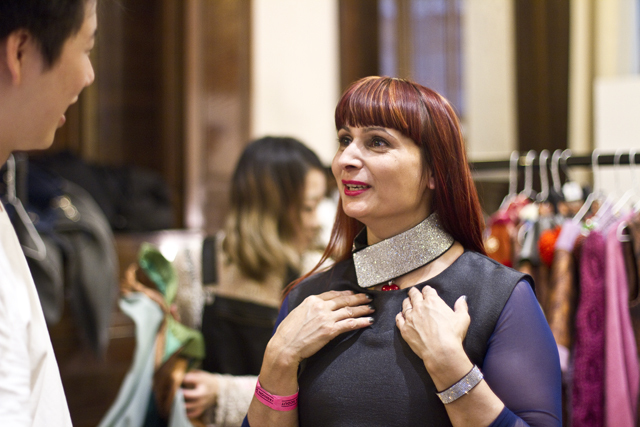 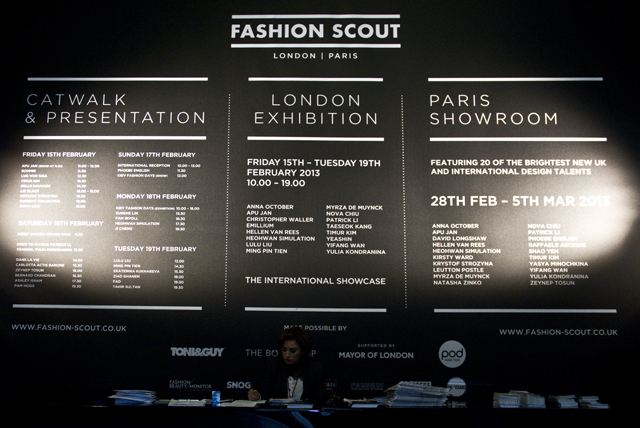 Don't forget our Twitter - @FashionScout and Facebook, and our Instagram- @FashionScoutLondon, updated daily.